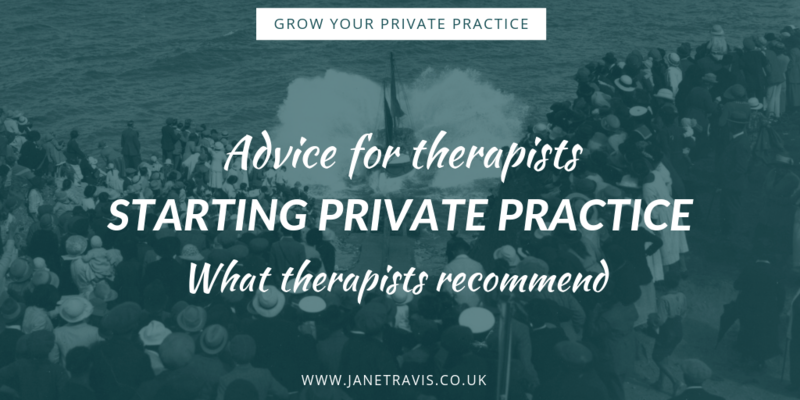 Getting started in private practice is an amazing time. You’ve worked so hard and finally you’re ready to start making an income doing what you feel passionately about - that’s kind of the holy grail of life! But it can also feel overwhelming too - with websites, niching, social media, blogging, networking, podcasts etc, where do you even begin? 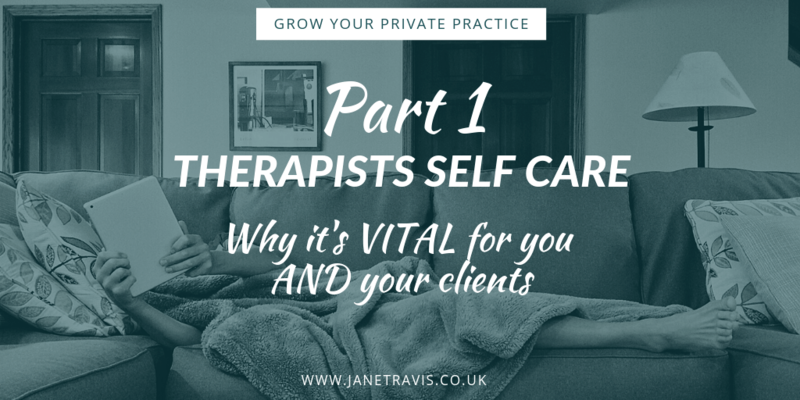 In part one of this series on therapist self care, we looked at how self care is an ethical consideration, and how our profession makes us more suseptical to burnout, depression and suicide than other comparable professions. Thats serious stuff. So this should be taken seriously. So what can you do to avoid this? 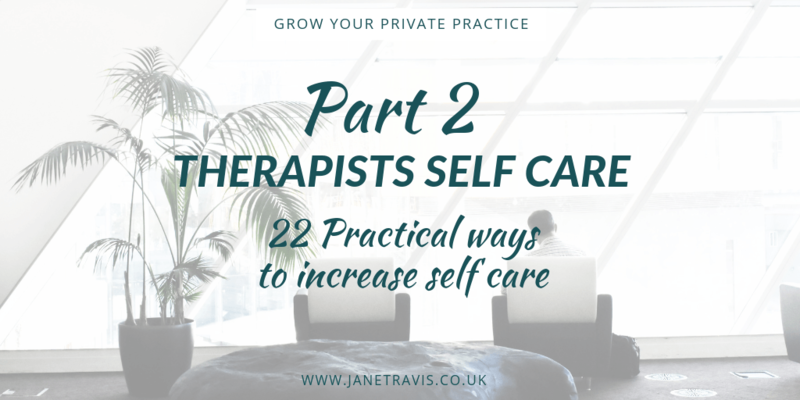 So here are 22 practical ways to increase your self care. No, it's vital for both you and your clients and I'll tell you why. I love being a therapist. I've been a counsellor since January 2005 and it's been amazing. When the world leaves people feeling broken and confused, therapy helps to make sense of it all again. Job satisfaction - off the scale! 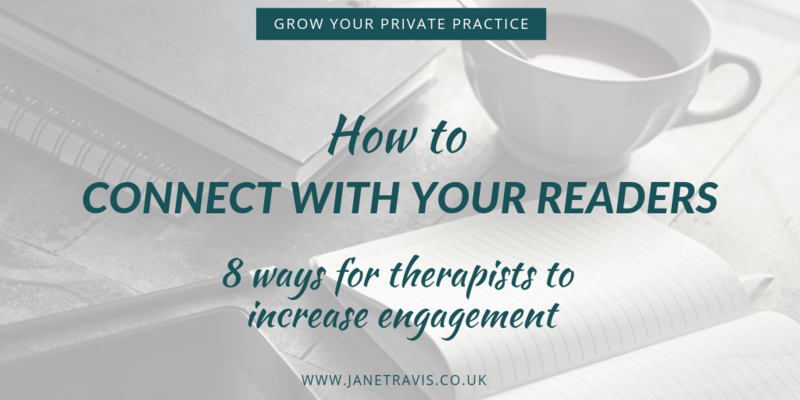 But did you know being a therapist has a detrimental impact on you physically and emotionally, and change relationships in a way you may not have considered? This is why robust self care is vital for counsellor - it's an ethical consideration. Take a look and see what I mean. 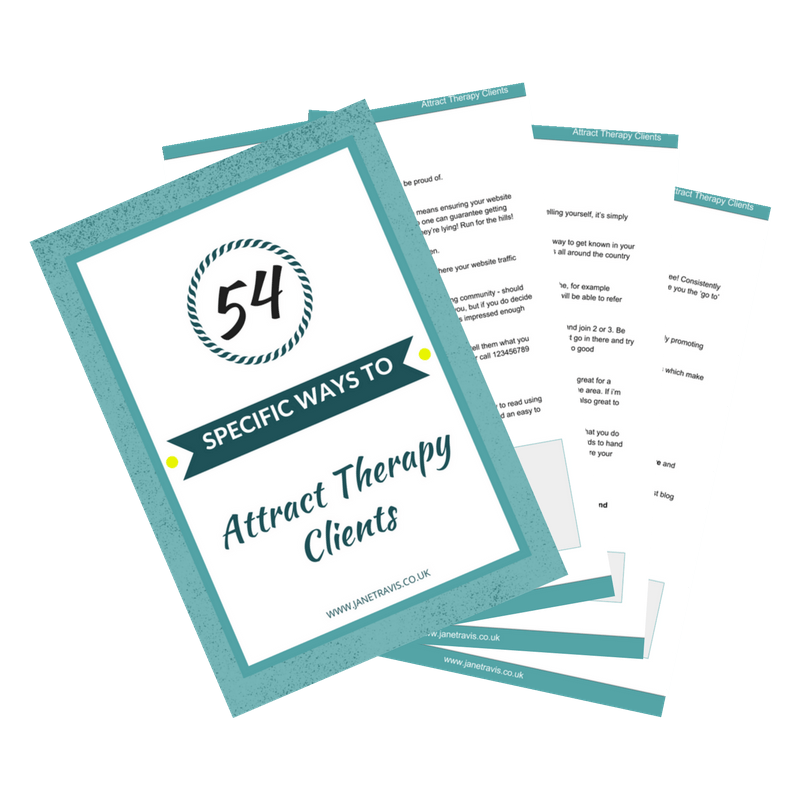 When you’re in private practice, you want to attract more clients. But something many therapists are worried about is being salesy. That's hardly surprising. When I think of salespeople, I picture the old school sleazy used car salesman, or the double glazing salesman, or the old school cosmetics counter over-made-up saleswoman insisting that 'yes, that neon pink lipstick really looks lovely on you'! The sort of sales people that are on a commission and really only interested in the sale, which leaves you feeling manipulated, taken advantage of and used. Well the truth is you simply don’t have to try to sell yourself or your services, at least not in that 'used car salesman' way. Is there a saturated market for therapists? It’s easy to buy into the idea that the market for therapists is saturated. After all, a quick search on Google for your area will show dozens of counsellors, possibly hundreds. 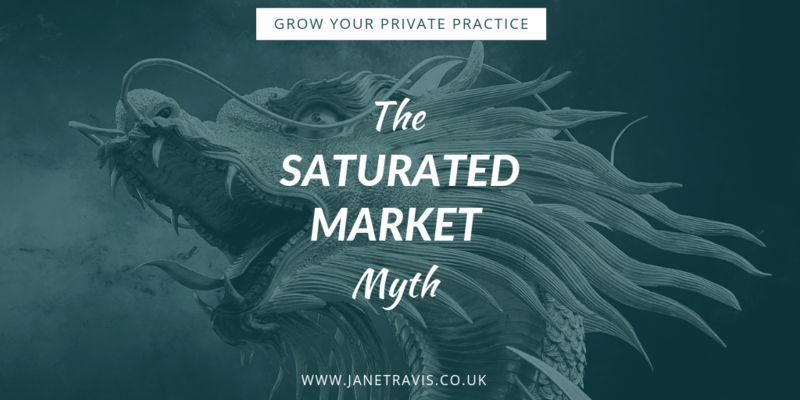 So let’s take a closer look at the saturated market myth.